We are now in the age where the majority of businesses have a website. It’s now become part of the new business check list which is all well and good but it’s very easy to lose sight of what the website is there for. The key goals for you website can vary hugely between businesses and hence it’s vital these are identified. 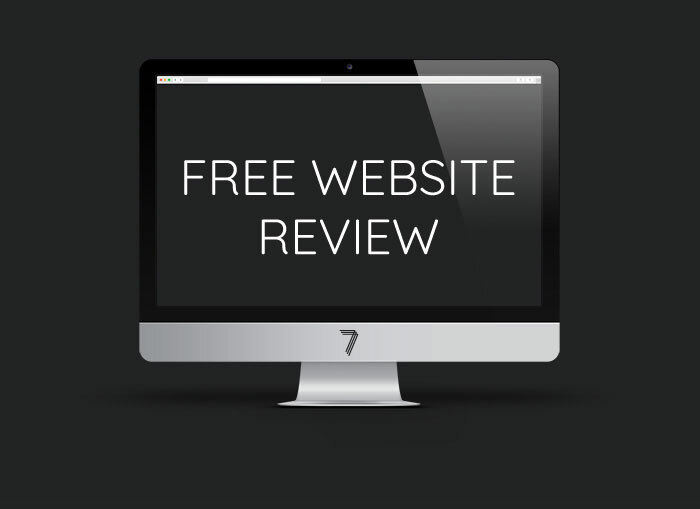 We now offer a totally Free review of your existing website which allows us to identify whether the website is working for your business and if not the steps required to take. There is no obligation to then proceed with the changes, it’s simply about highlighting the key reasons why your business needs a website. If you are looking to get a review of your website then please fill out our enquiry form here. We offer web design services across Cheshire and the North West from our Knutsford office.